VHBG exists to ensure that children in crisis are given every opportunity to thrive. As the leader of this organization for the last seven years, I view my role as a great privilege, but also one that requires the highest level of commitment. After all, we’re talking about the lives of some of the most vulnerable members of our community. To effectively lead, I must answer to several internal stakeholder groups. First: the children. Quality of care is the number one priority in our strategic plan. That can look like the genuine care we provide a child who has just been removed from the only home s/he has known – regardless of how unsafe or unhealthy the circumstances. It can be the teacher who goes above and beyond to see a student succeed. It can be the therapist who works overtime just to make sure a child knows that s/he is surrounded by caring adults across our campus. It can be strict observance of regulations to maintain good standing in the eyes of licensing agencies because this is all about maintaining the safest place for youth to live and learn. Second: our staff. Working day to day with troubled youth takes its toll on caregivers. We must provide a workplace that supports our employees while also holding them accountable. This can include everything from encouraging self-care, to ensuring that we pay fair wages and create opportunities for growth, to policy and procedure that provide structure, discipline and high expectations for performance. I believe one of the keys to success here is communication. I created an expanded senior leadership team that meets weekly to review and discuss issues of importance. We always start with mission moments so that we stay grounded. And the standing agenda includes culture/morale check-ins, updates on quality/compliance, and program news, among other topics. This keeps us unified and on point at the top of the organization so that the rest of our employees see consistent actions and hear consistent messages from leadership. Lastly: our Board of Governors. I see my role as attracting and retaining highly engaged board members who drive the mission forward. And importantly, demonstrating appreciation for all they do. My job is to support a culture that creates a sense of ownership among all our staff and board members, ensuring we give the children in our care a chance to learn to heal, and a fighting chance in life beyond our campus. Culture starts at the top and I live by the core values of our organization and surround myself with the right talent and the right people. I feel really blessed with the talent and the people that we have at VHBG. We couldn’t do anything we do without them. 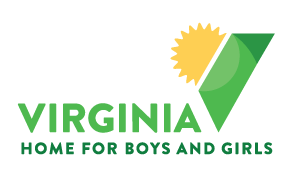 Claiborne brings over 30 years of experience in business management to Virginia Home for Boys and Girls and has extensive experience as a marketing consultant to for-profit and nonprofit organizations. She has served on a number of local nonprofit boards including The Children’s Museum of Richmond, The Powell Foundation for Economic Literacy, and Gateway Homes and served as interim CEO of United Way of Greater Richmond and Petersburg. Claiborne currently serves on the board of Hanover County’s Community Policy and Management Team (CPMT). 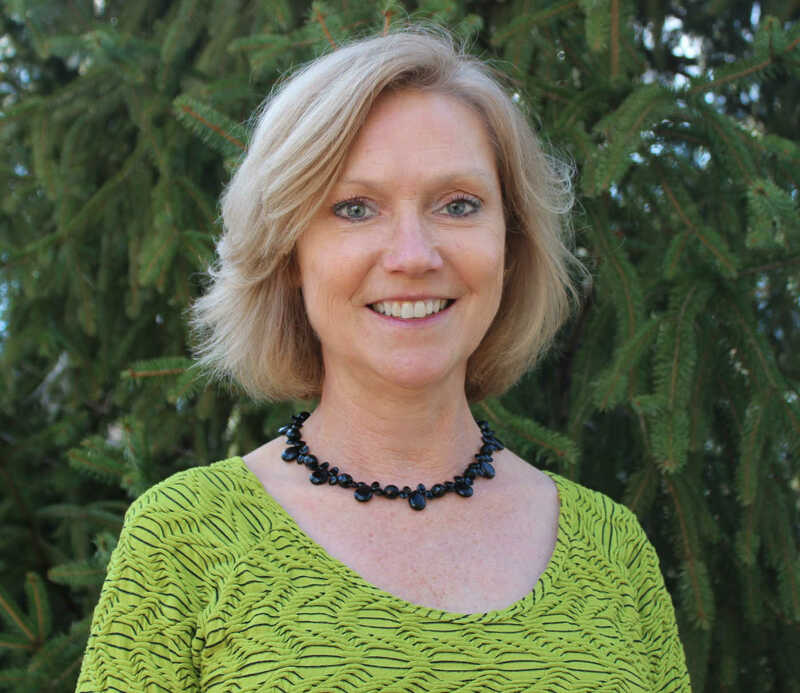 She is a member of the Virginia Nonprofit Leadership Council and the Virginia Association of Independent Specialized Education Facilities (VAISEF). She holds a BA in Economics from Davidson College. 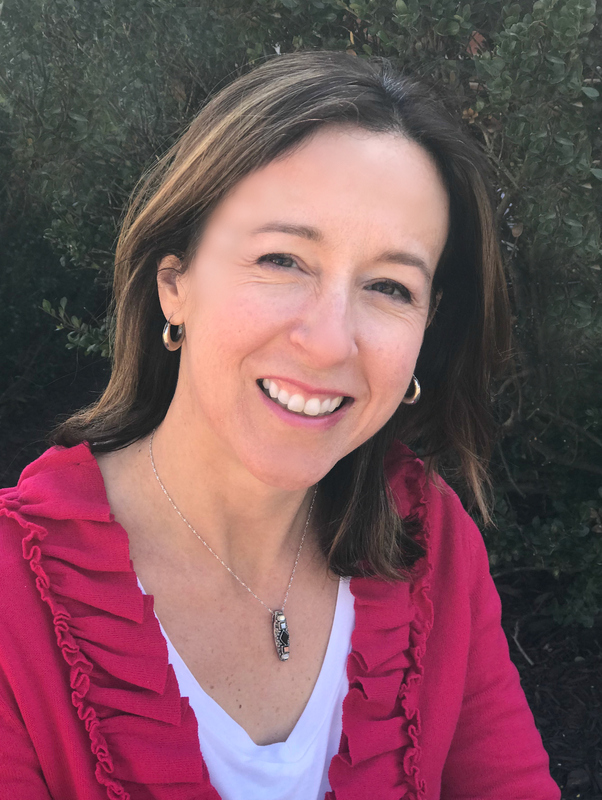 After graduating from college, Sandra became a CPA and worked in audit and tax preparation before moving on to corporate and nonprofit accounting where she has held the positions of Controller and/or Chief Financial Officer in several organizations. 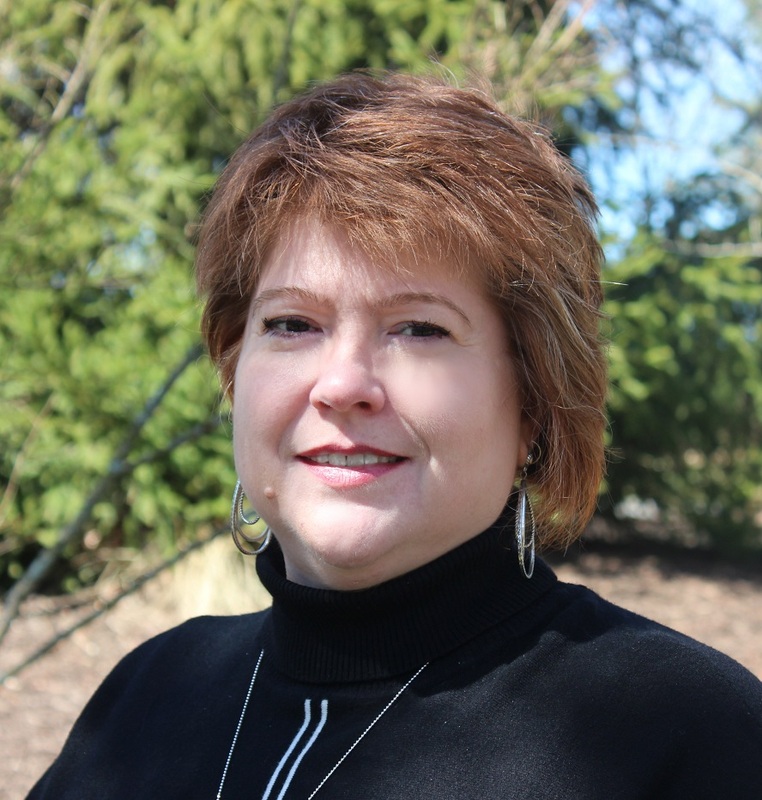 After working for four years as Controller for Virginia Home for Boys and Girls, Sandra was promoted to Chief Financial Officer. She holds a B.A. in History and a B.S.B.A. in Accounting from the University of Richmond. Cory has worked at the Virginia Home for Boys and Girls for fifteen years. Currently, she serves as the Vice President of Programs. Over the years she’s been responsible for training, program evaluation, and human resources. Prior to that, she worked as a case manager, staff supervisor, and in a direct care role with our youth in VHBG’s group homes. She also has experience as a classroom teacher. She graduated from the University of Virginia with an undergraduate degree in English and a Masters in Teaching. Lionel serves as Vice President of Philanthropy for our Virginia Home for Boys and Girls. He is originally from Louisville, KY, where he attended Ballard High School. Lionel was a standout performer for the Ballard Bruins basketball team and received a full athletic scholarship to attend and play basketball at Virginia Commonwealth University from 1986-1990. Lionel served as team captain for the Rams in both his junior and senior seasons. With a degree in Juvenile Justice, Lionel went on to earn a Master’s Degree in Athletic Administration. 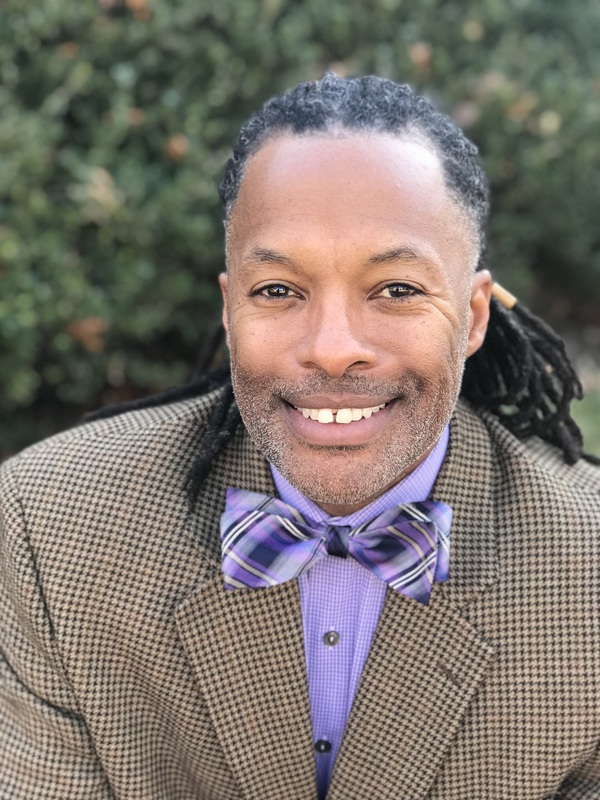 Lionel’s professional career includes serving as Vice President of Community Development for the YMCA and Associate Athletic Director for Development for VCU. Richard W.E. Bland, Bland & Sorkin P.C. Alexander D. Eccard, Yount, Hyde & Barbour P.C. Richard W.E. Bland, Bland & Sorkin, P.C.